create the most added value for your clients. 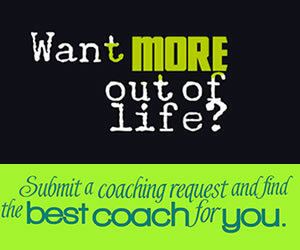 Learn how to ask powerful coaching questions. Discover the best ways to get your clients to take action. create success in your clients' lives. How to coach difficult clients and achieve positive results! Three core strategies to help you listen to your coaching clients better. Help your clients gain clarity by playing devil's advocate when asking coaching questions. Positive psychology can be a great addition to coaching to bring lasting results to your clients. 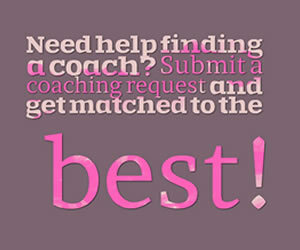 Trust, transparency and heart as a life coach will take you far. What if you could do one small thing once a week that could significantly improve your work?